Babblings of a Mommy: Bows-N-Ties Make The Man. I just love a man in a suit. There's nothing more appealing than a sharply dressed man with a tailored jacket and crisp trousers, nothing. But dressing sharp is not just about finding the right suit. It's also in the small details-- like picking the right tie, or cuff link, and choosing right handkerchief that truly shows off a man's personal style. But Bows-N-Ties is more than just your average tie shop. They also offer fashion tips, and complete step-by-step instructions on how to tie your ties, bow ties, and ascots. One of my favorite features (that may be overlooked by some) is their shirt and suit recommendation with each tie. Check out the helpful tips they gave with the ties I picked out for my husband. 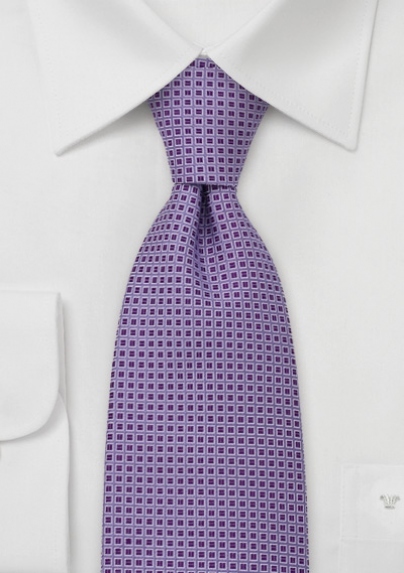 For a more formal/conservative look we suggest to pair this tie with white dress shirt and solid gray or charcoal suit. Want a "lighter", trendier look? 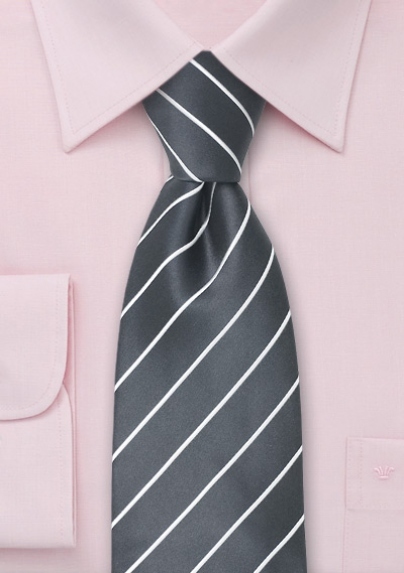 Then pair this tie with light rose dress shirt and gray herringbone patterned suit. The perfect necktie for the gray or charcoal colored suit. 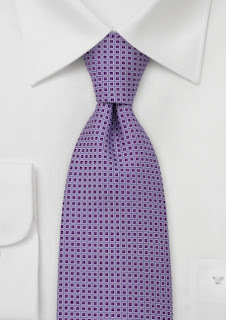 This tie looks best when worn during the fall season in combination with gray suit and solid white dress shirt. Overall, a great online retailer and resource for men. Their quality and service is outstanding! And I would definitely recommend that you visit them sometime soon. In fact, Bows-N-Ties is giving all Babblings of a Mommy readers 20% if you use the code: babblingsofamommy. Enjoy! *Samples were provided for review purposes. See disclaimer/disclosure for more info. Just in time for all the Guys going to Homecoming! That man does look oh so dapper! Came over to catch up on your awesome blog.